Congratulations to this growing family! 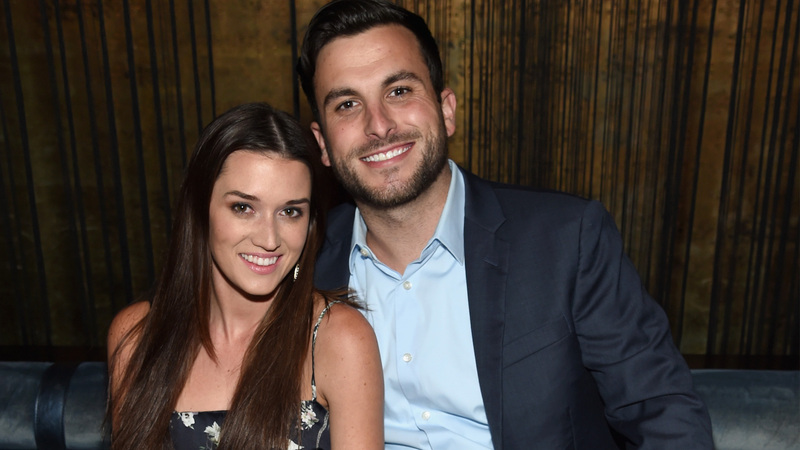 On Monday, Bachelor in Paradise alum Jade Roper took to Instagram to announce that she and Tanner Tolbert are expecting another baby together. Roper shared two sweet photos of her current family of three as well as a strip of sonogram pictures; in her caption, she revealed the new baby is due in August. In the photos, she and Tolbert stand on the beach together, with Tolbert holding their daughter, Emerson. In the first photo, all three of them smile big for the camera, and in the second, Emerson keeps grinning while her parents exchange a sweet kiss. Roper and Tolbert have shared most of their milestones with the public, from their engagement on Bachelor in Paradise in 2015 to their televised wedding in 2016. Emerson even has her own Instagram account, run and curated by her parents. We’re glad this family shares so much of itself with the world. Welp, it looks like Bachelor Nation just keeps going. This is very exciting news for this family and we’re so happy for them.